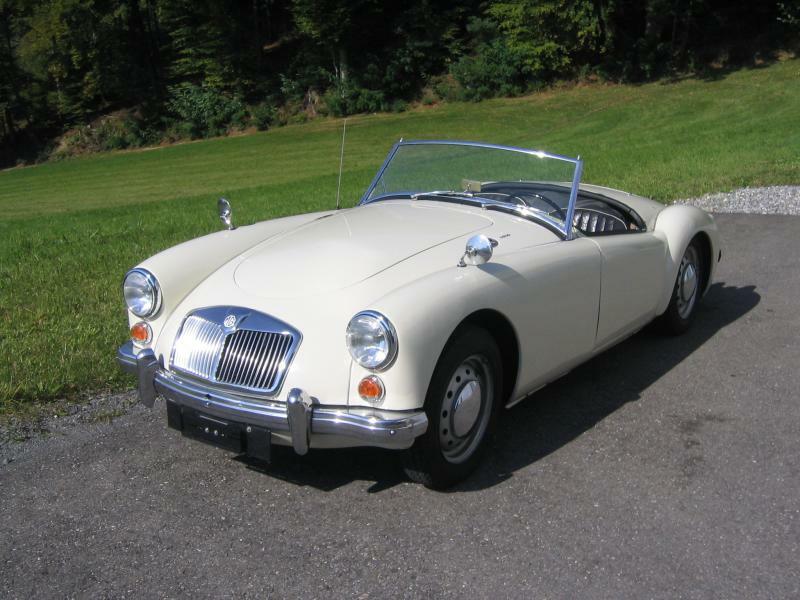 The MGA was introduced in 1955 and replaced the MG T-series. 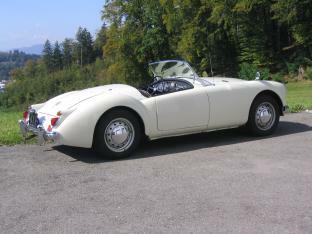 It had a completely new shape and was built as roadster and coupé. From 1959 it got a 1600 ccm engine and front disc brakes. 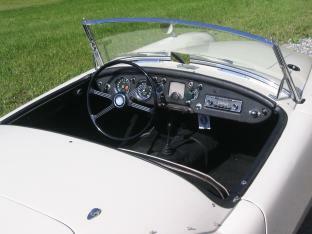 More than 94% of all MGA were exported, maily to the United States. 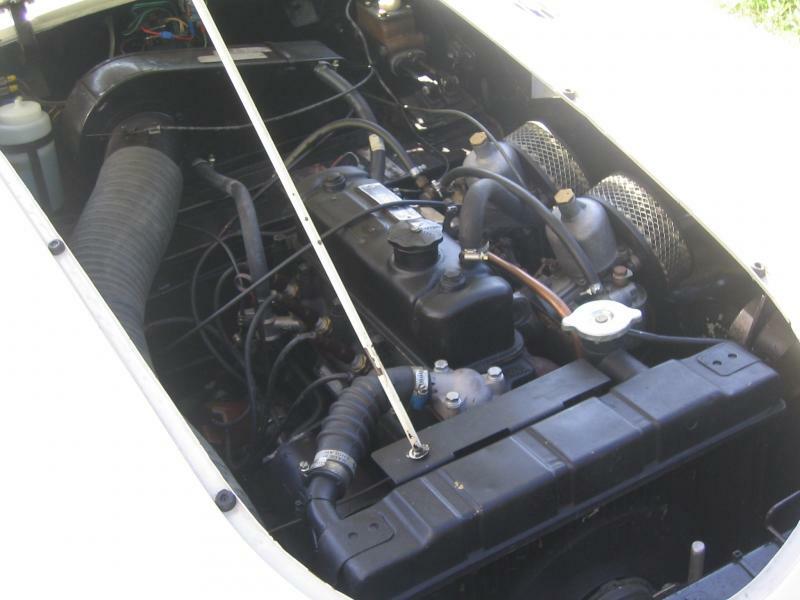 The car on offer is a rhd UK car. His history is known over many years. It's in very good condition with all services and restoration work alwys done.